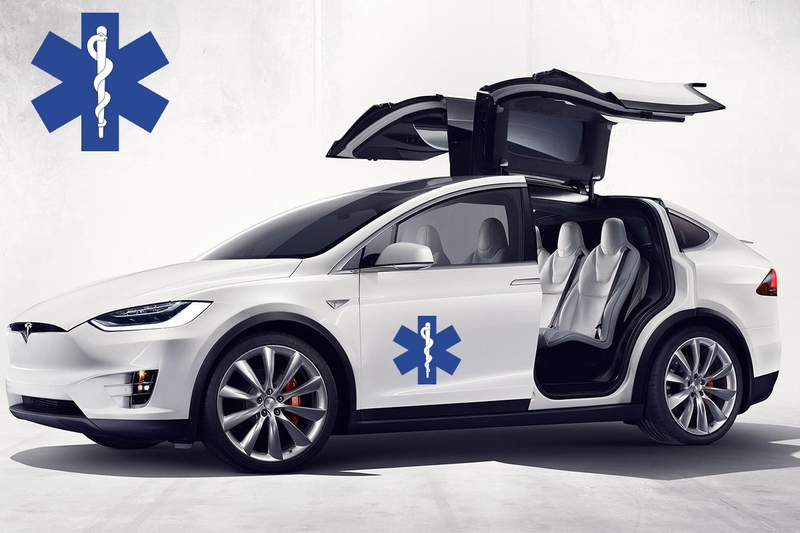 Tesla’s autopilot – Can it be a good solution to ambulances in occurrence of driver’s medical emergency? 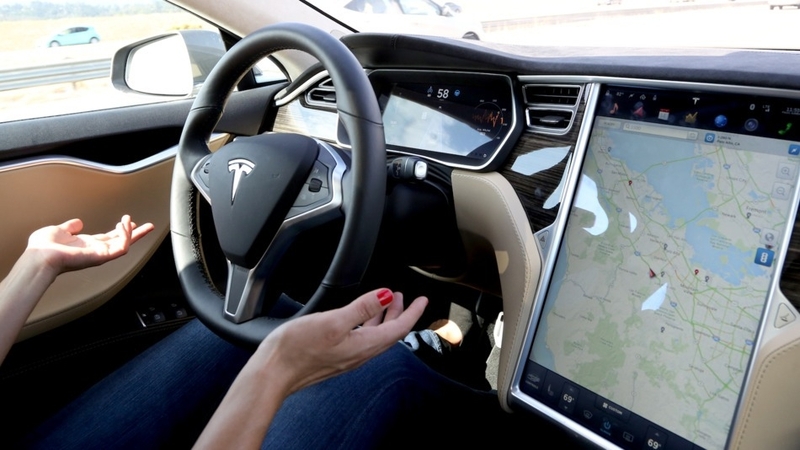 New Tesla’s autopilot is a very innovative system and, in some cases, it can be very helpful. For example to Joshua Nelly, who accused chest pain and the autopilot of his Tesla Model X took him to the hospital. However, can Tesla’s autopilot really save us if we accuse severe health disease? Is it possible that, one day, this system will be able to substitute an ambulance? According to the Guardian, the 37-year-old Joshua Neally was driving from his law office in Springfield, Missouri, when he suddenly had difficulty of breathing and felt a biting chest pain – which turned out to be a blocked artery in his lungs. He still was driving in traffic along the highway. So he set up the auto pilot and let it drive towards the hospital. Tesla’s autopilot function requires a driver to touch the wheel every few minutes, and Neally was able to keep it active for 20 miles down the highway. Tesla’s software has been studied stop cars on the side of the road if the driver stops responding. At the first time he wanted to stop the car and call for an ambulance, but in the end he decided to trust the software. After some time, Neally gathered his strength and drove off the highway exit ramp and the rest of the way to the hospital. There, he has been recovered and treated. Anyway, the decision of Neally was not the most wise one. In the case of fainting, the car would have stop and nobody would reach him to treat him. When severe health problems occur, every minute is precious! Fortunately, everything ended well. However, other people who tried Testla’s autopilot would not say the same. In May, a man in Florida was killed while driving a Tesla on autopilot, and according a witness, with a DVD of Harry Potter on. According to Tesla, the car’s sensors failed to detect a white 18-wheel truck. The crashes have raised questions over the safety of Tesla’s autopilot function, and the fatal Florida crash prompted a federal investigation. Tesla CEO Elon Musk asserted that the autopilot system was “twice as good as a person”. However, no matter if the Tesla’s system is perfect or not, in case of emergencies it may be not the best solution, (if you suffer a cardiac arrest and need urgent treatment, the autopilot cannot practice CPR!). In case of emergency you must call an ambulance!